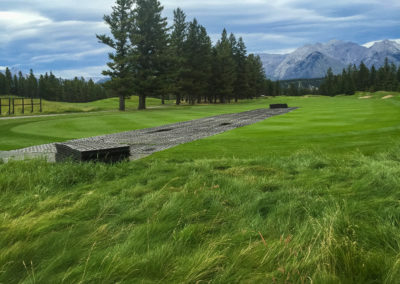 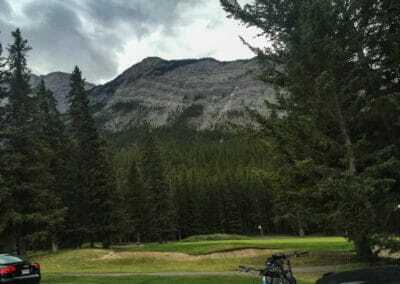 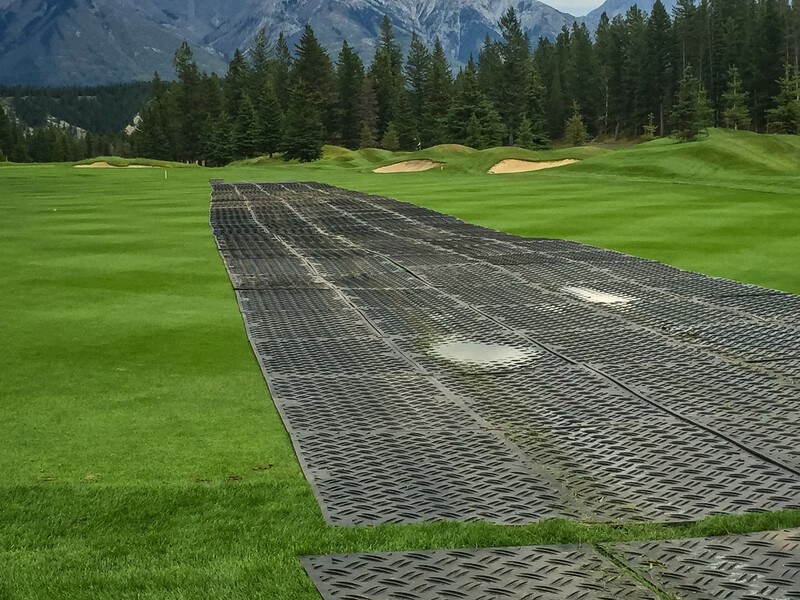 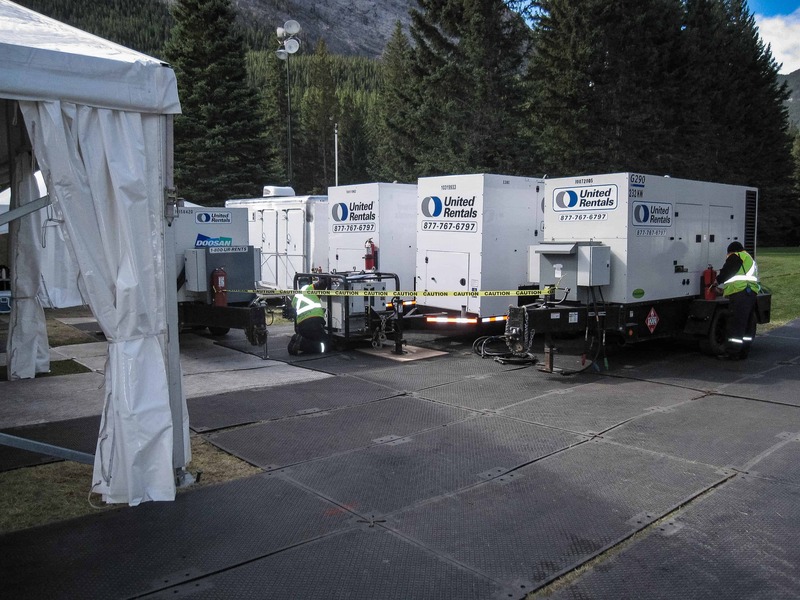 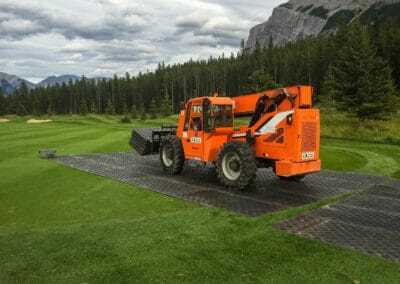 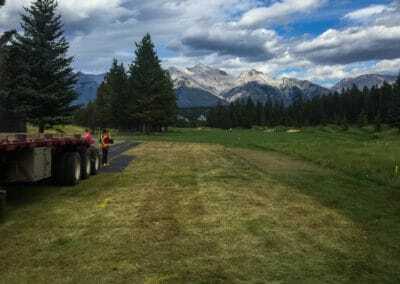 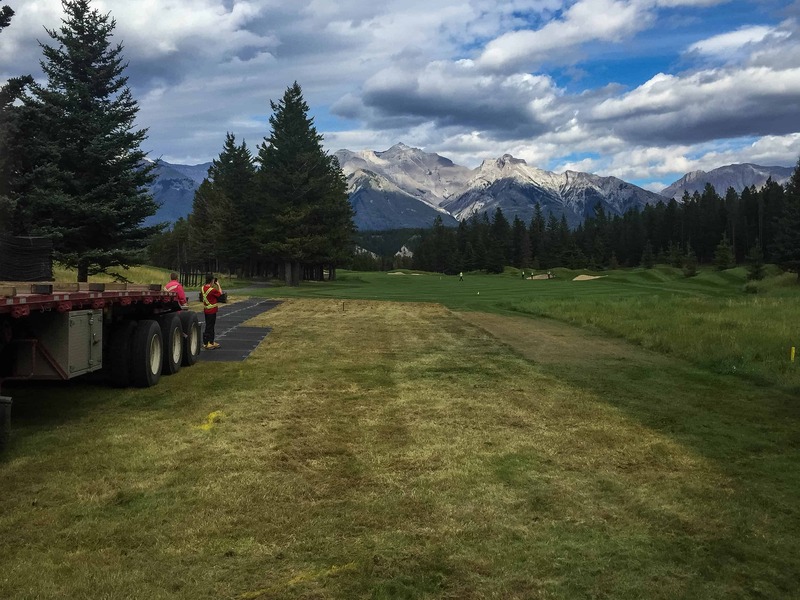 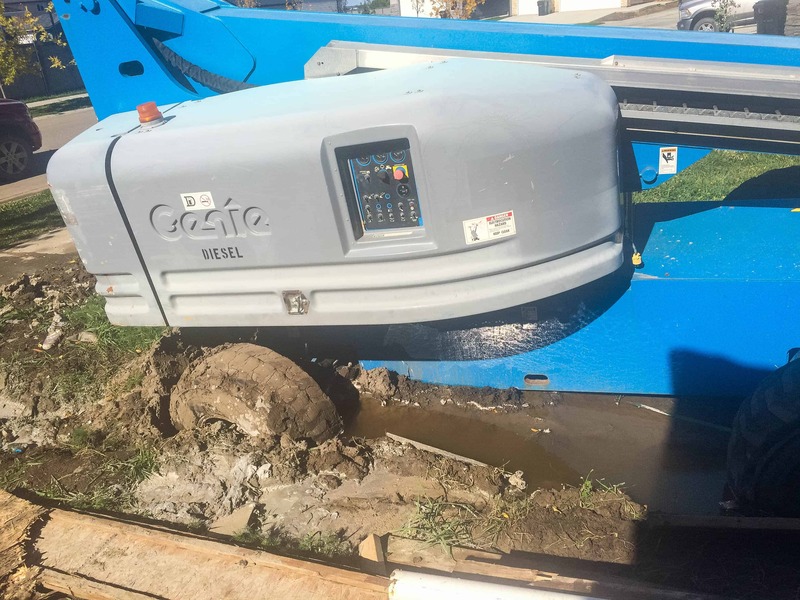 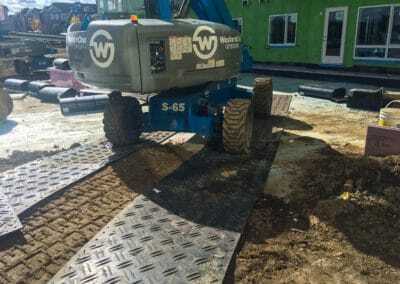 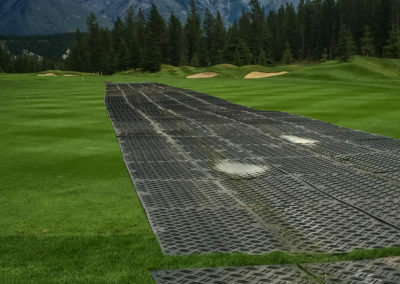 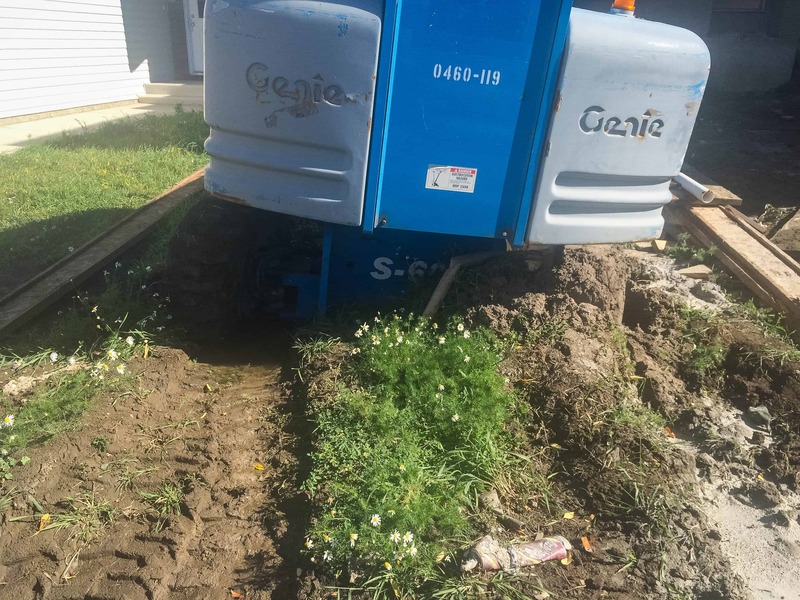 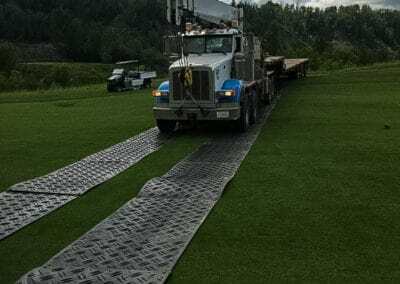 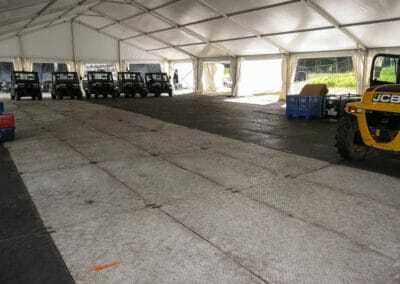 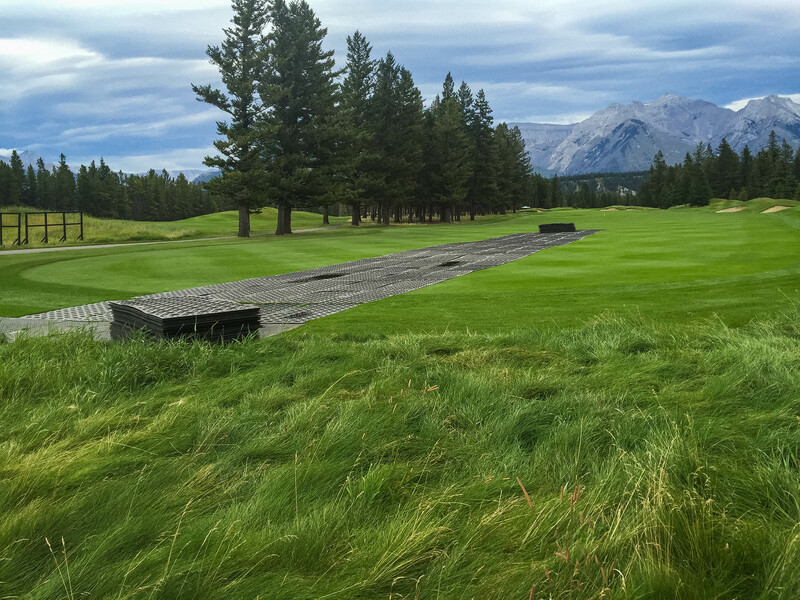 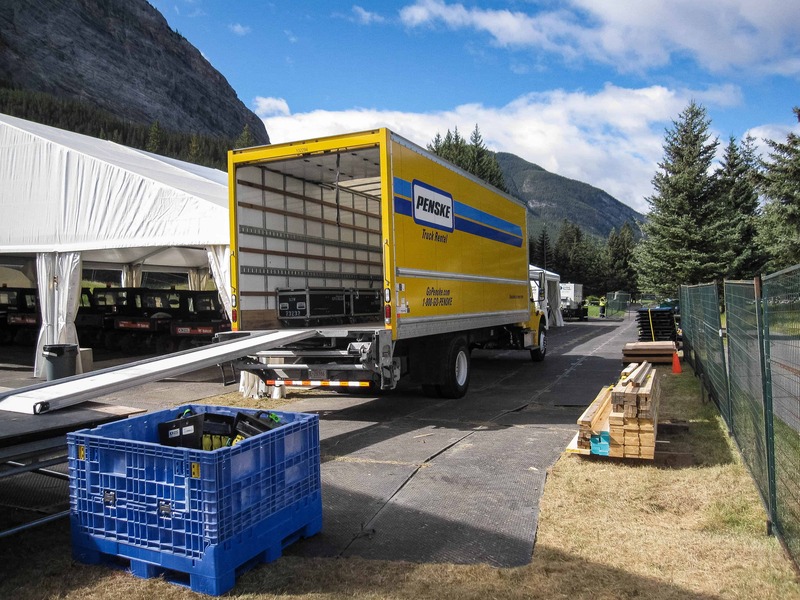 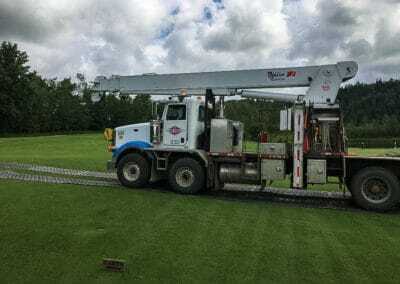 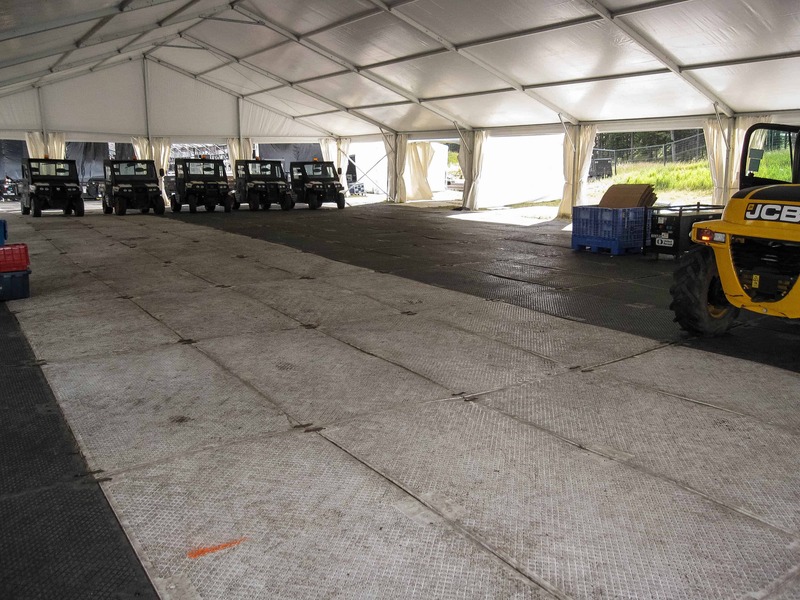 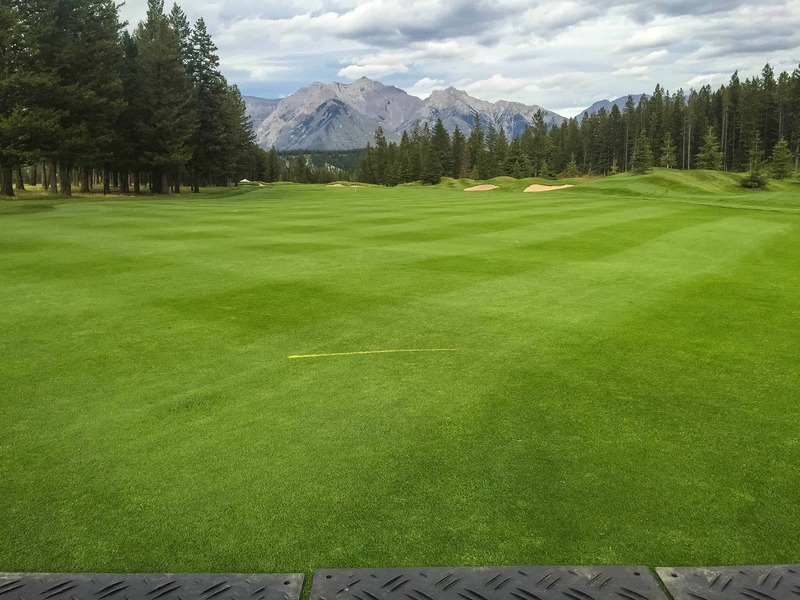 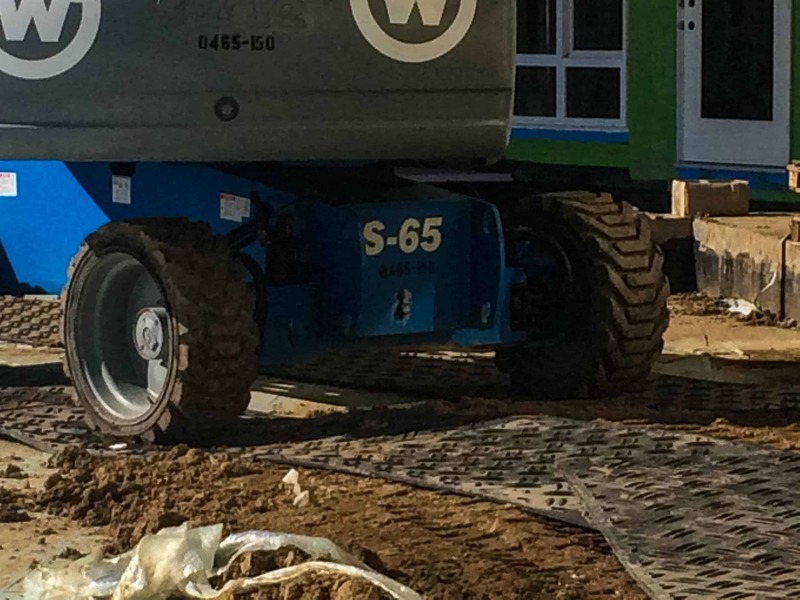 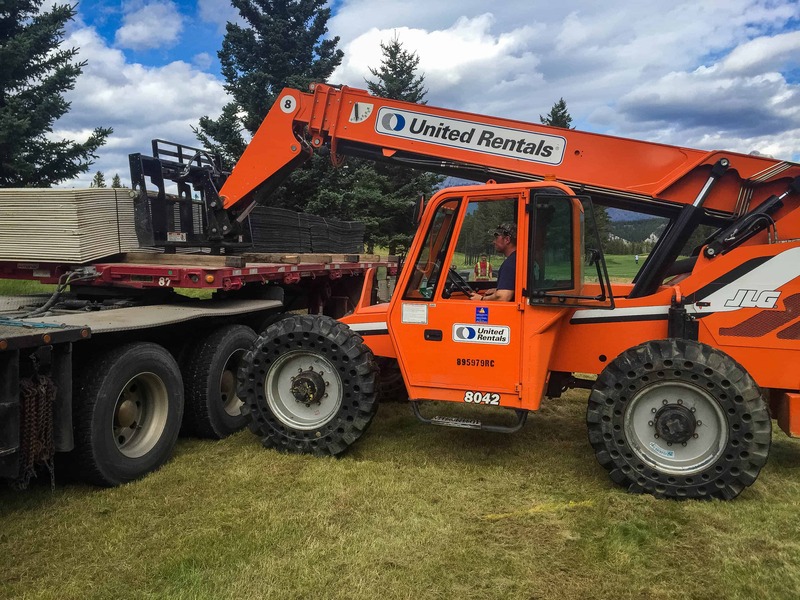 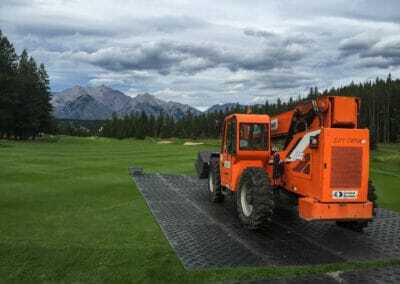 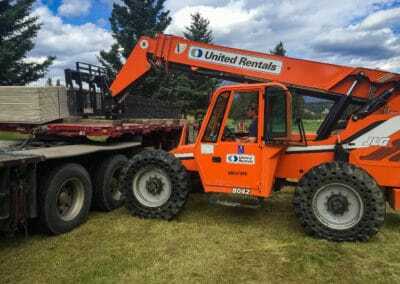 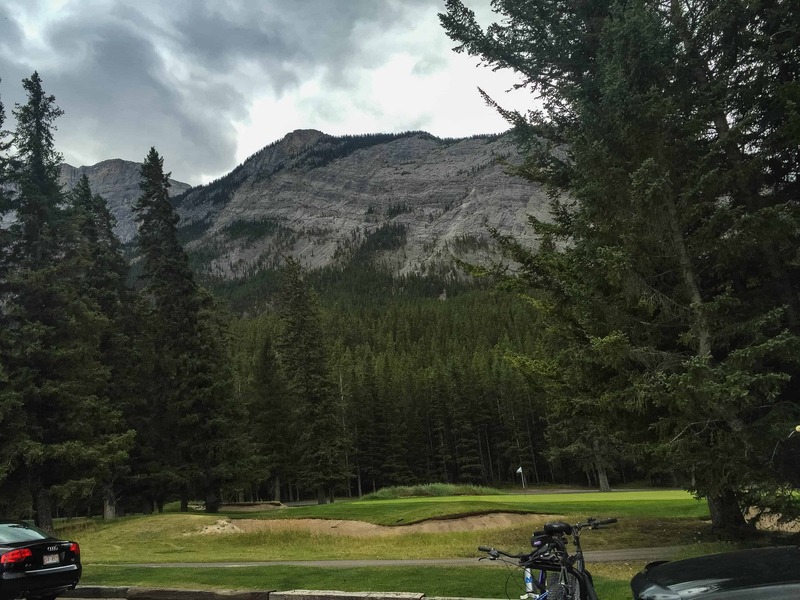 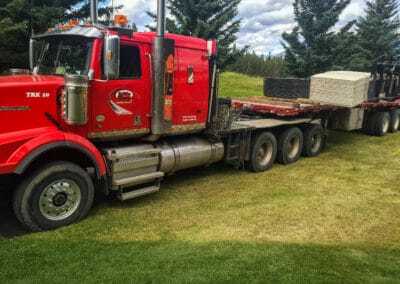 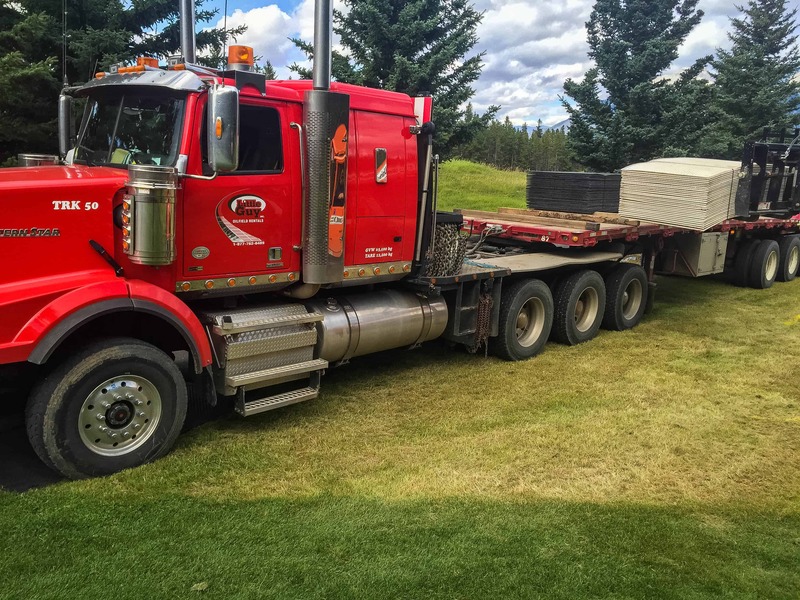 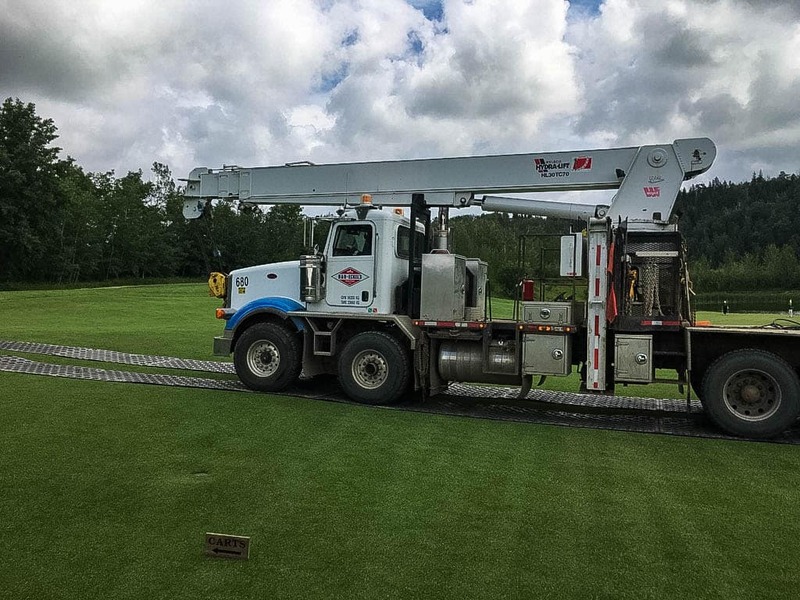 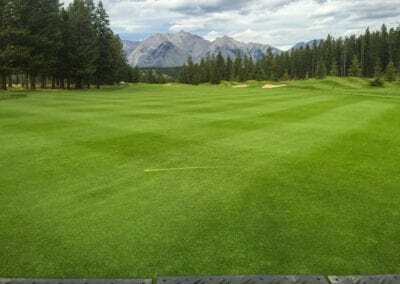 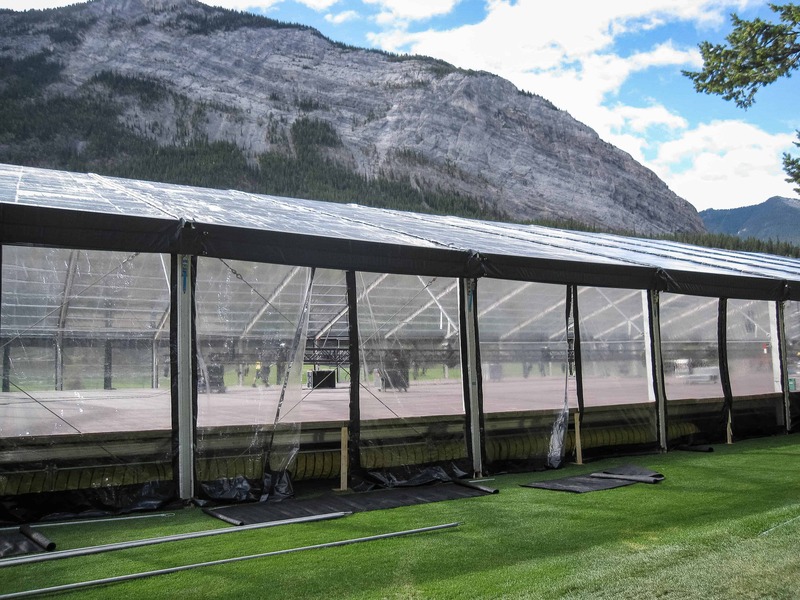 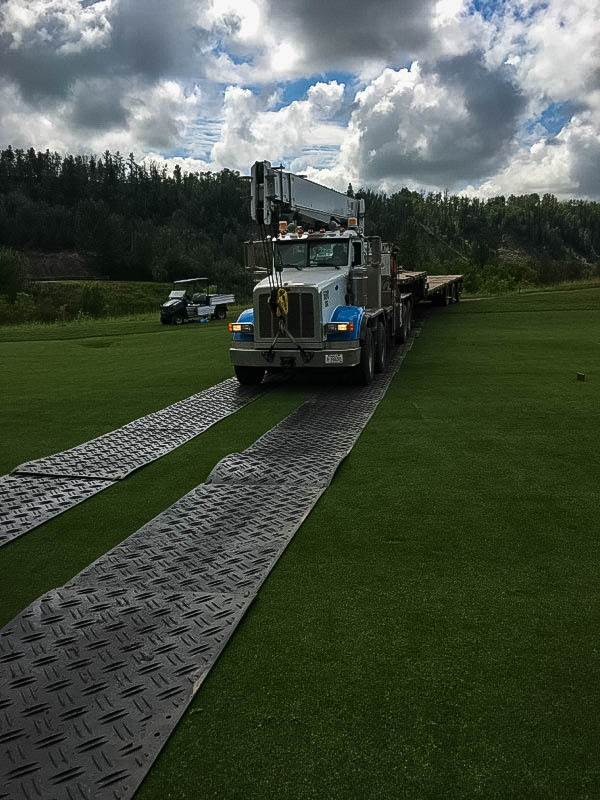 Lightweight Dura Deck mats are ideal for access to ultra-sensitive terrain, such as golf courses and residential yards. 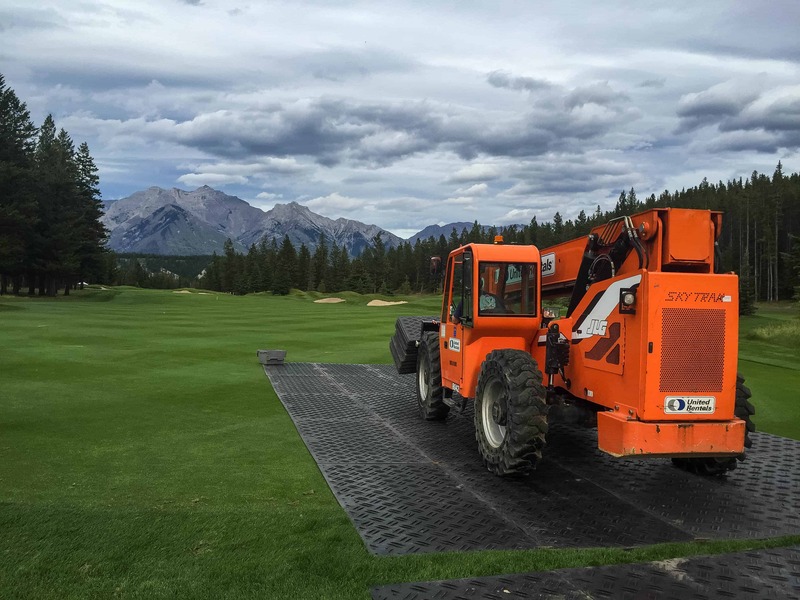 Dura Deck mats are easy to clean and will not absorb chemicals. 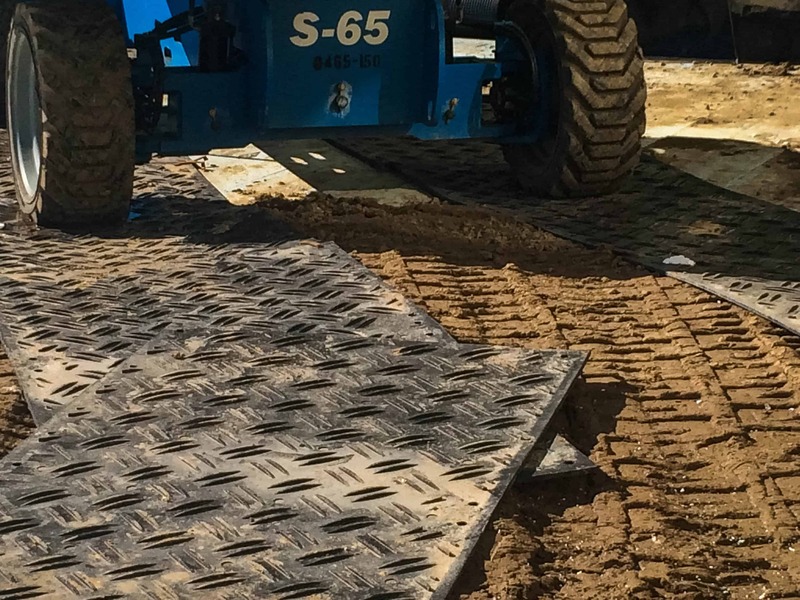 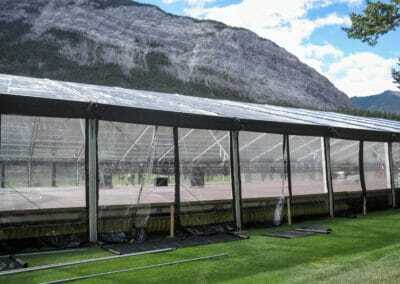 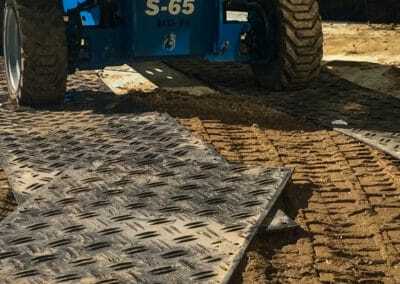 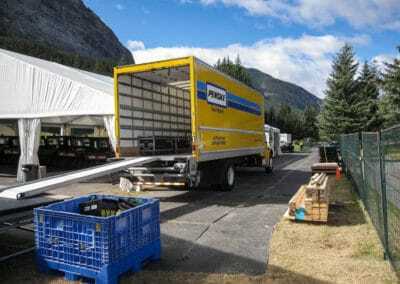 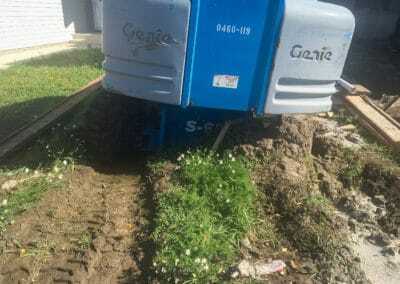 Dura Deck mats also provide additional traction. 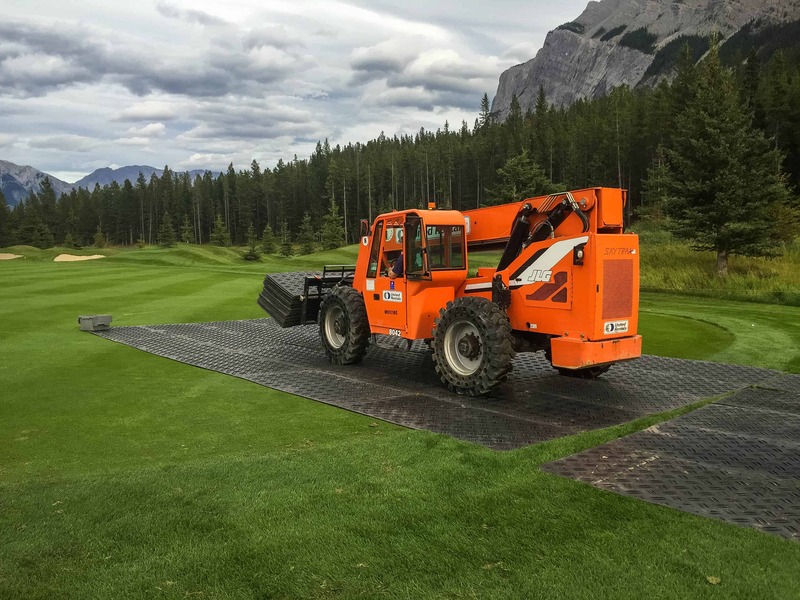 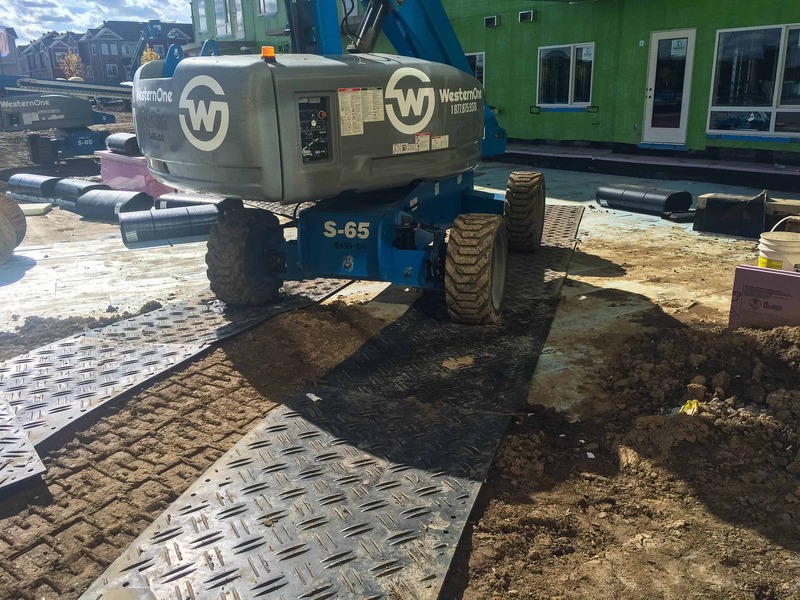 Because of their small size and low weight, Dura Deck mats are easily installed by one or two workers.